Despite the fact that mobile technology has flourished into one of the world’s most important fields, many still fail to see its value in the context of business outside of the mobile industry. 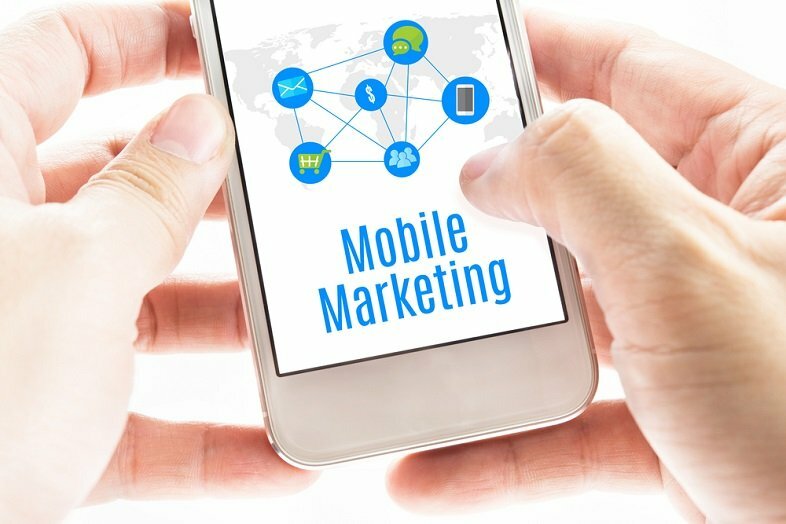 If your business, big or small, doesn’t have mobile marketing implemented into its approach towards the market, you are probably losing a lot. But of course, a couple of words don’t justify why having a mobile attack plan is so important. Therefore we need to look at the top reasons for which mobile marketing is crucial and why you should definitely look into the fastest way in which you can implemented into your own company’s design. After you’re done reading you can also click here to learn more about the best ways to go about marketing by looking at how Apple uses efficient strategies. Having this knowledge will help you apply your own strategies and visualize context for them better. Mobile marketing is highly efficient due to the fact that messages reach the customers faster than any other platform. People will usually carry their smartphones with them, so as soon as you launch that message, they’re going to see it. This is a vital reason for which you should make sure you have mobile marketing covered. Unlike mobile, other ways of reaching people aren’t nearly as effective. If you were to put a mobile campaign side by side with a desktop campaign, you would immediately see that the latter is more expensive. And it is more expensive by quite a significant margin, as well. Keeping this in mind, the importance and benefit of having a strategy for mobile are both very considerable. Marketing is way more efficient on mobile because it’s easier to send promotional content and information about offers. More than that, users of your app can save that data for later and bring it up on their screens when they are ready to buy. A billboard for example isn’t so efficient because you can’t have it in every potential customer’s pocket at all times. Unlike desktops for example where the size of the screen demands something more pompous in most cases, mobile screens are much smaller and benefit from this fact. They benefit because it allows developers and marketing agents to devise a significantly smaller campaign in scope of content displayed. They can keep a more minimalistic approach to things without being questioned for it. Mobile platforms allow for a much more personalized experience for each individual user. What this means in turn is that a more personal relationship can be built with each app user instead of only delivering generalized content in hopes of gaining the attention of as many people as possible out of a total. Unlike desktops, the user response on mobile platforms can be almost instantly tracked. This allows for a much faster unfolding of the marketing campaign with faster results that allow for a faster analyzing of the acquired data.